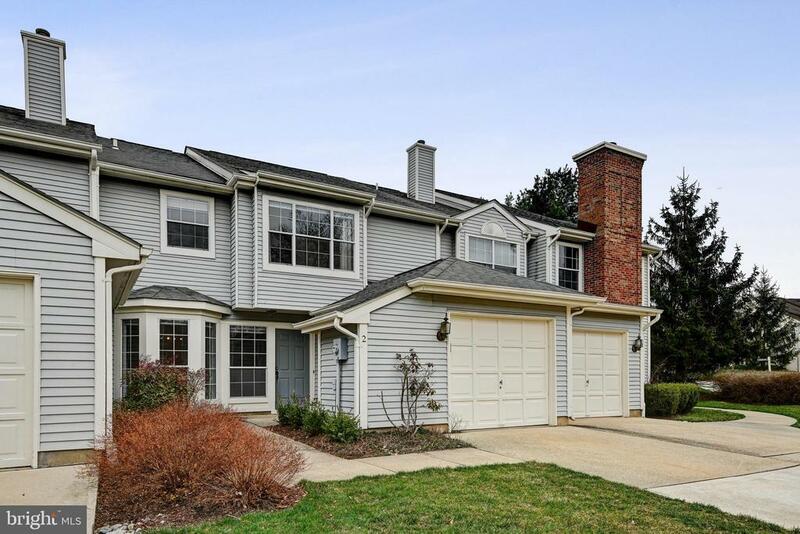 3 Bedroom, 2.5 Bath townhouse in prestigious Canal Pointe, one of the most desirable communities in the top-rated West Windsor Plainsboro School District with Princeton address! This meticulously maintained Plaza model with certain upgrades is located in a quiet and serene surrounding and has been well cared for by the original owner. The spacious first floor has defined living, dining, family room and eat-in kitchen. The open floor plan that flows seamlessly is the perfect complement to entertaining or creating special holiday memories. Upstairs the spacious landing welcomes you to the master bedroom and two additional generously sized bedrooms, a hallway full bath and laundry room. The master bedroom with vaulted ceiling features a walk-in closet, master bath with tub and stall shower. Canal Pointe, one of the most pleasurable and convenience-planned community has on site association management office, swimming pools and tennis courts and is conveniently located near NYC/Philadelphia commuter train station, major highways (Rt 1, I-95, I-295 & Rt 33), shopping, restaurants, parks, book stores, entertainment and minutes from historic Princeton and its renowned university. 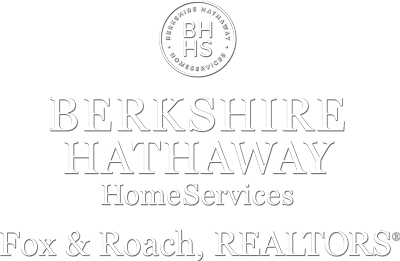 This is truly a wonderful opportunity to be part of a community that enjoys a great location and offers an ideal blend of safe, affordable living and gracious lifestyle.